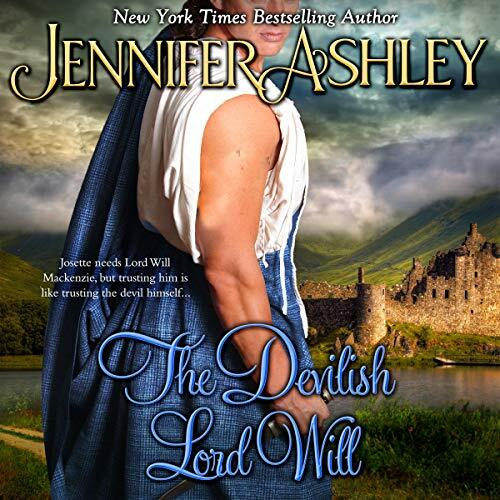 Zeige Ergebnisse von "Jennifer Ashley"
Graham McNeil knows that his pack is unruly, but he's not sure he can take the next step toward pack stability. After losing his first mate long ago, Graham has worked hard to keep his heart in check. Besides, even if he was inclined to choose a new mate, his girlfriend, Misty, is human - a fact that won't sit well with Graham's old-fashioned pack.But Misty is going through a crisis of her own, one that brings danger and death to the pack. With the wolves doubly convinced that there needs to be a shake-up, Graham must now defend his leadership. Angus Murray, a bouncer for a New Orleans Shifter bar, is sent to round up an elusive, collar-less Shifter woman, Tamsin Calloway, who is causing trouble for Shifter Bureau and possesses information they want. If Angus refuses, he risks losing his cub. He finds Tamsin but she's slippery and not about to be rounded up quietly. In fact, quiet is nothing Tamsin will ever be. 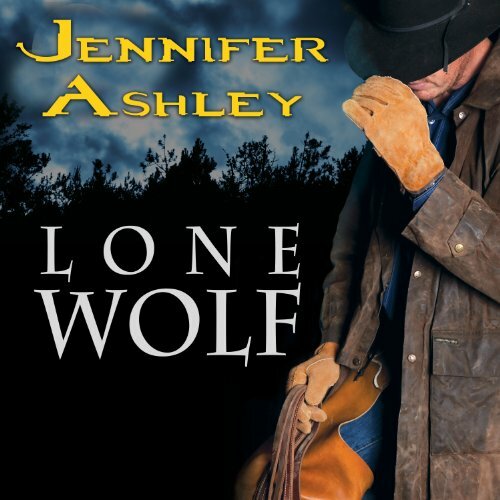 She leads Angus on a wild chase, but he's determined to bring her in to save his son. Can Tamsin convince Angus she's worth helping before she's locked away by Shifter Bureau, Collared, or perhaps killed? Chosen as the Guardian of her Montana Shiftertown, wolf Shifter Rae Lyall is facing opposition - for no woman has ever been selected for this powerful position. Still adjusting to the new authority thrust upon her, Rae travels to train with Zander Moncrieff, a Shifter healer, tasked with teaching her about her new role and its responsibilities. A polar bear Shifter, Zander wears no collar and follows no rules but his own. 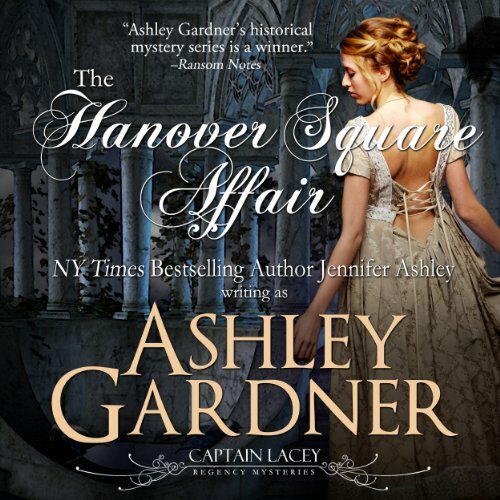 Rae finds him arrogant and demanding, yet compelling and intriguing. 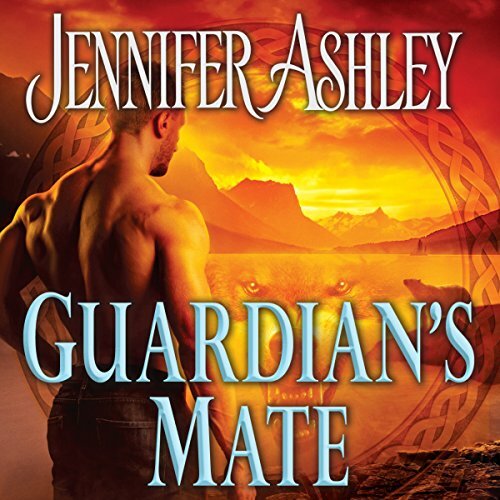 Zander has no wish to mate, but the sassy Guardian is drawing him out of his shell. 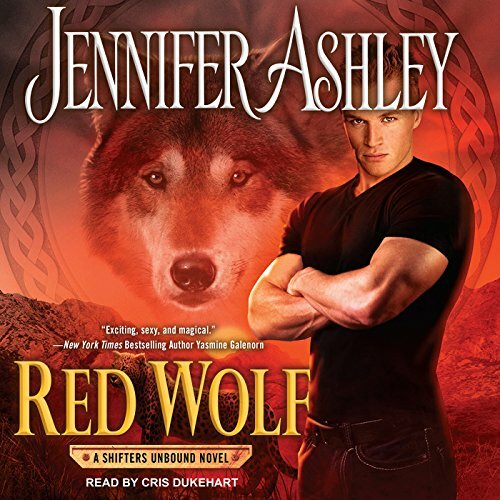 Red wolf Shifter Dimitri has fought his whole life for respect. It is claimed that red wolves are tainted with coyote blood and therefore not pure. He may not be skilled at verbally defending himself, but as a bodyguard, tracker, and champion of the fight clubs, his fists are always ready for some rough and tumble. However, he'd prefer a roll in the hay with the woman who's been his oldest friend. When Diego Escobar assists in what should be a simple taskof arresting a trespasser, he comes face-to-face with his first Shifter-thebeautiful Cassidy Warden, sister of the Shiftertown leader. Assigned to watchover her, Diego learns more about the lonely, wild Cassidy than it's safe toknow.Diego might be human, but he's virile and darkly handsome, and stirs Cassidy'smating desire, which she thought dead forever. Once the fires begin, nothingand no one can put them out. To cement the leadership of his North Carolina Shiftertown, Bowman O'Donnell agreed to a "mating of convenience". Two powerful wolf shifters, he and Kenzie keep the pack in order and are adored by all. Wolf Shifter Mason McNaughton is tired of the crazy feral living in his house, endangering him, his brothers, and his sweet auntie Cora. Ferals are Shifters who've reverted to the wild stage, forgetting all about the joys of pizza and satellite TV. Not to mention, Mason is sick of waking up to the feral's rampages in the bedroom next to his. The feral has been given sanctuary, so Mason can't throw him out - the only thing to do is to find a way to cure him. The problem is, Shifter healers - elusive, Goddess-touched Shifters who have the healing gift - are few and far between. When Broderick is captured, mistaken for a Guardian, it's Joanne who figures out that hackers are after the Guardian Network, the database that holds the deep secrets of shifters past and present. Thought un-hackable, the network is now in danger of being invaded, and already a Guardian has died. Strangely, Broderick now holds the key to stopping the hackers, and Joanne, with her coding skills, is the only one who can help him. 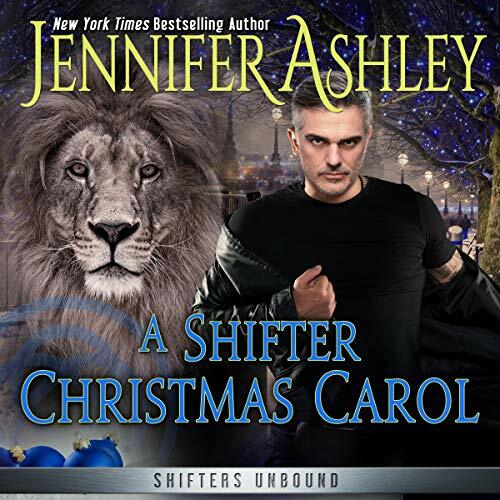 Rebecca, caught by the Shifter Bureau in a forbidden area, is charged to help Walker Danielson, on military attachment to the bureau, to find a woman suspected of being abducted by Shifters. Rebecca has no choice but to agree.